Come join us for our Annual Membership Kick-Off event on Sunday, April 7 at Rancho Bernardo Inn. 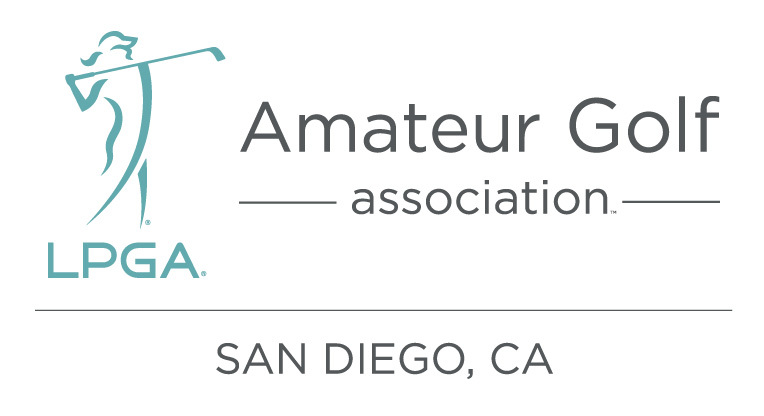 Play golf, meet our sponsors, mingle with members and enjoy a day with LPGA Amateur Golf Association - San Diego. We will have an 8:30 shotgun followed immediately by lunch, awards and several opportunities to win free rounds of golf and other "goodies". As an added bonus, all persons signed up for golf will receive a complimentary round of golf (Monday-Thursday) at Reidy Creek and and a "2 for 1" JC Member Rate at RBI (Monday-Thursday after 10 a.m.). Members - Bring a potential new member guest and you will receive 5 extra opportunity drawing tickets and 2 stickers for your Player Card. If your guest joins, you will receive another 4 stickers. Guests - If you join on the 7th, you will receive $20 off your membership. All - Register on or before March 22nd and you'll receive 5 extra tickets for the opportunity drawings. Additional opportunity tickets may be purchased at the door - 20 for $20. Buying your tickets through registration gets you the Best Deal! The mulligan package ($5 at the door) includes one mulligan and one magic putt per person. DON'T MISS THIS PREMIER EVENT - REGISTER TODAY!!! The Membership Kick-Off team is collecting items for the drawings. If you have any items you would like to donate, please contact Judy Schons or Bobbie Zinker.